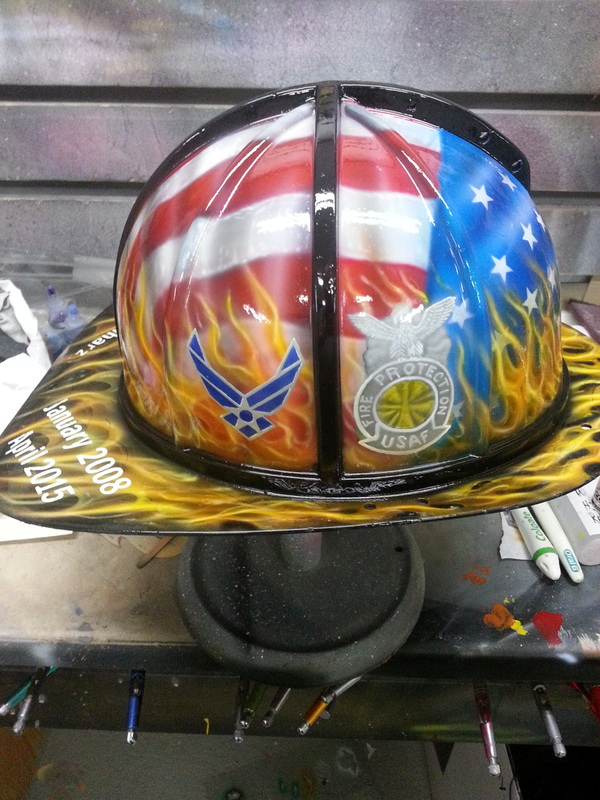 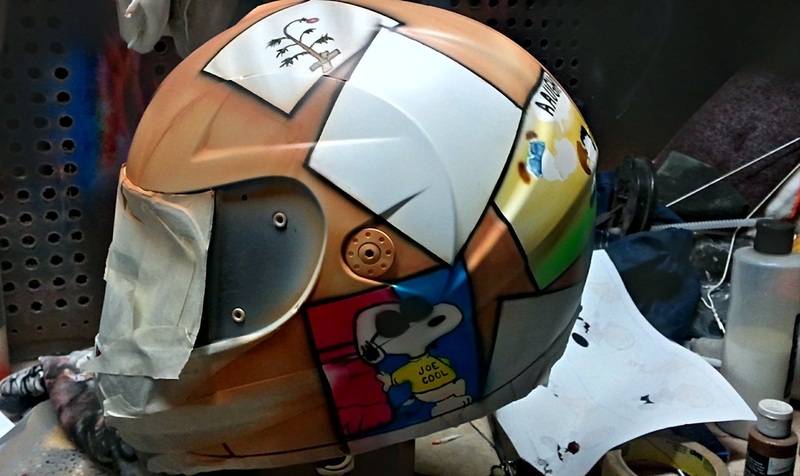 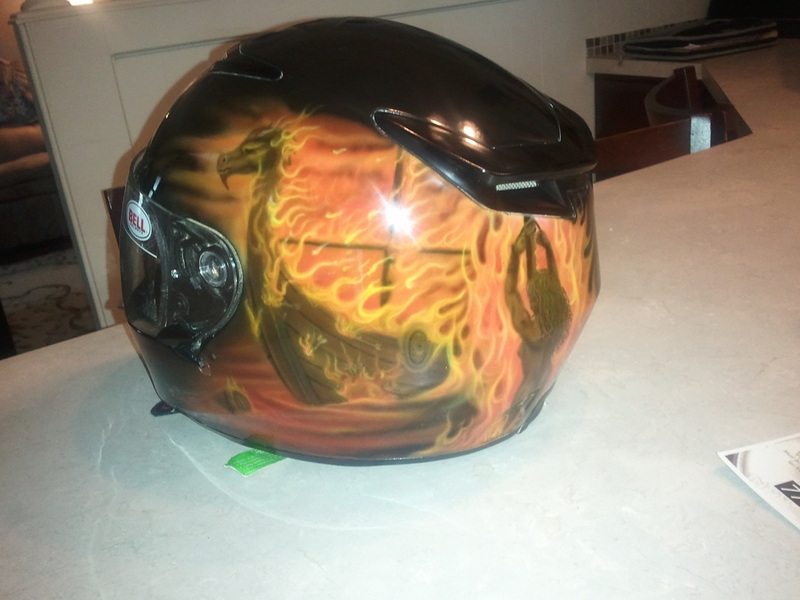 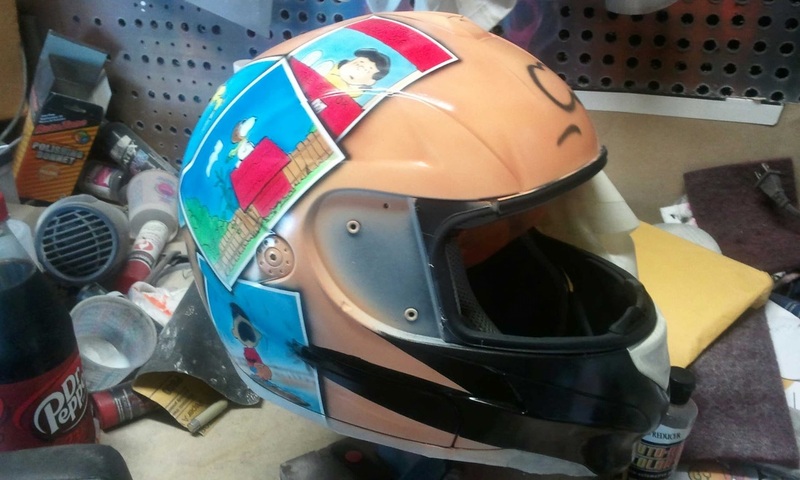 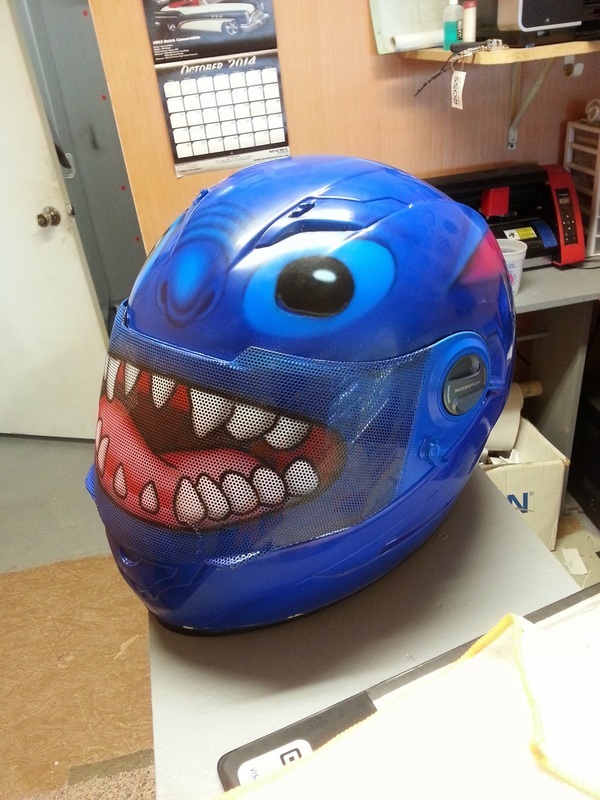 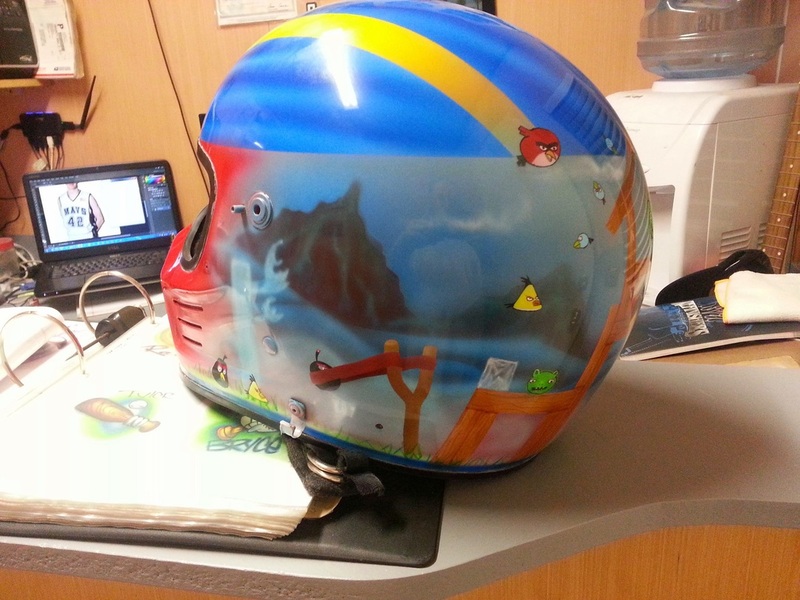 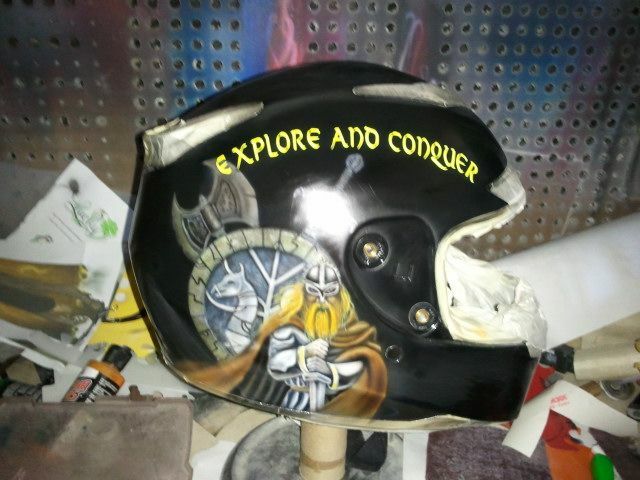 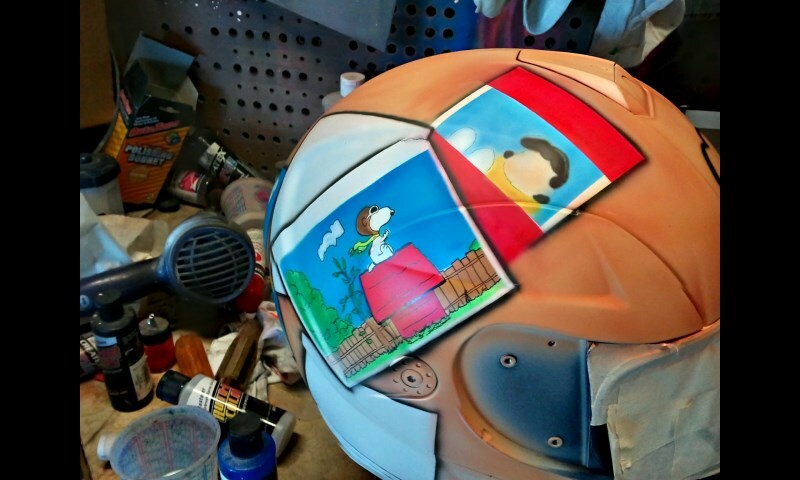 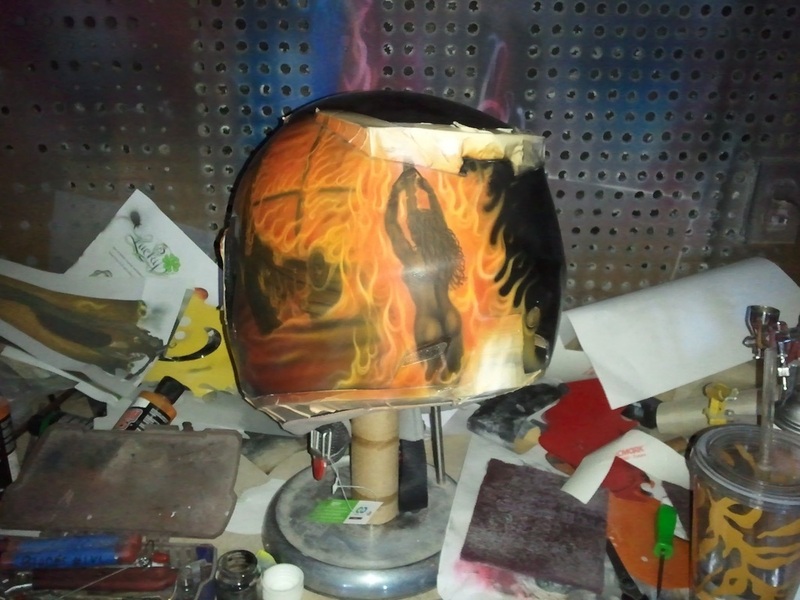 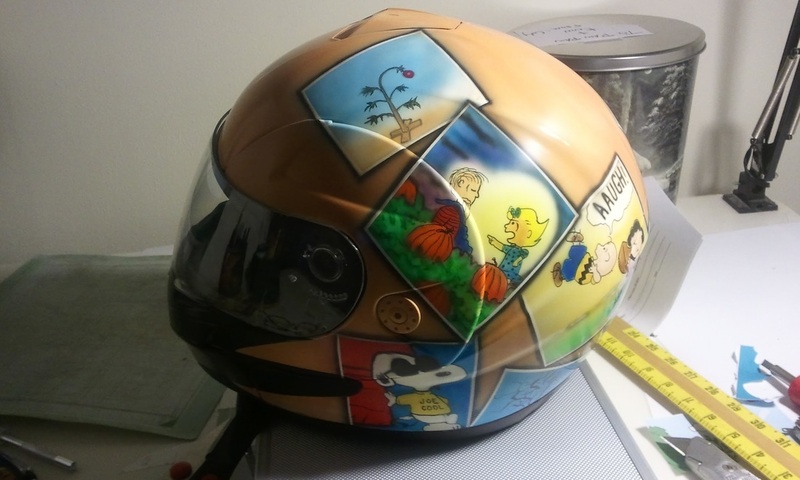 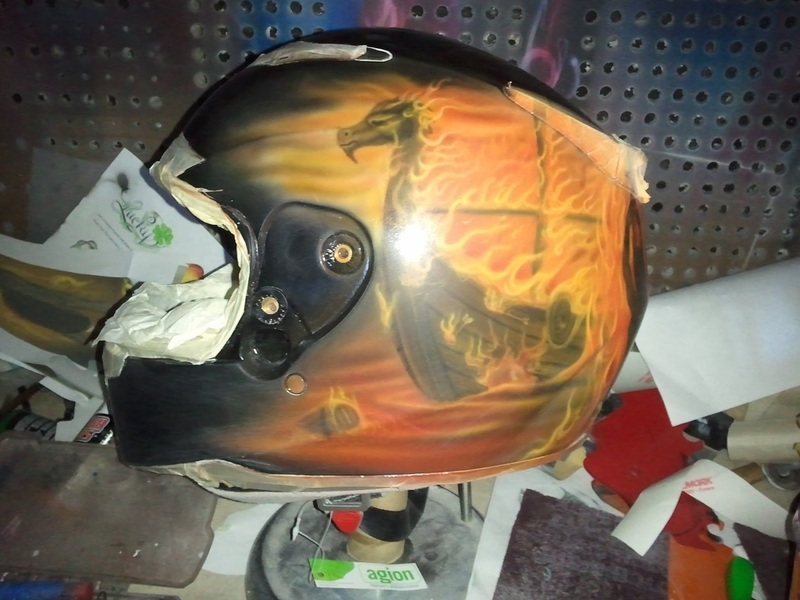 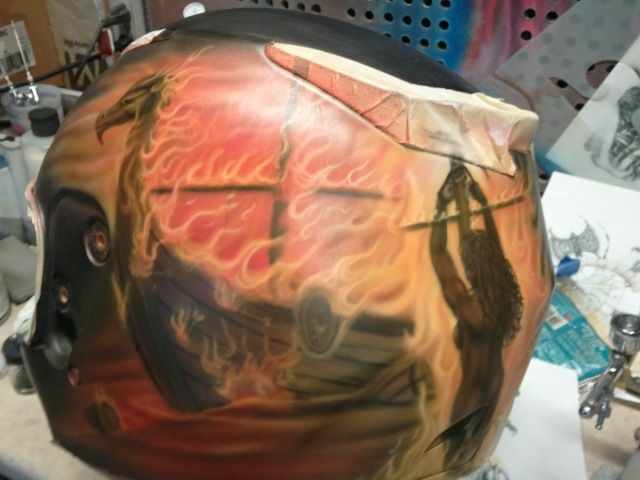 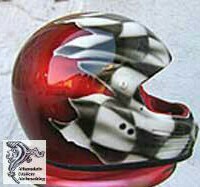 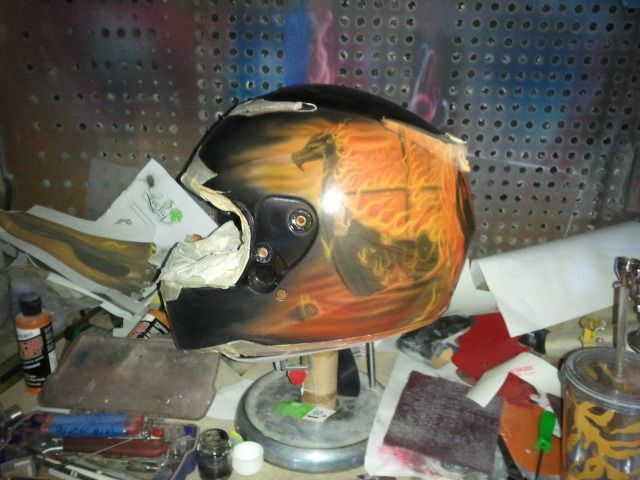 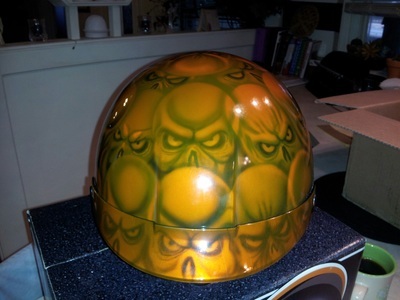 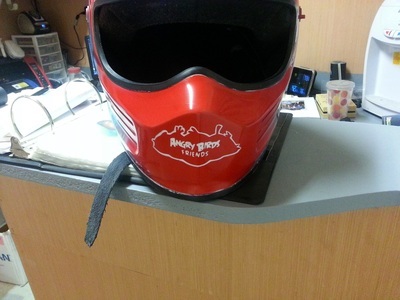 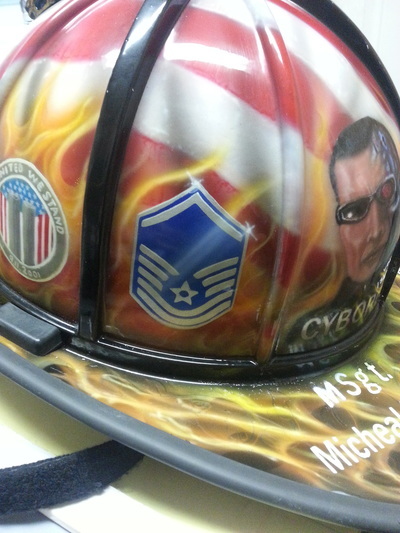 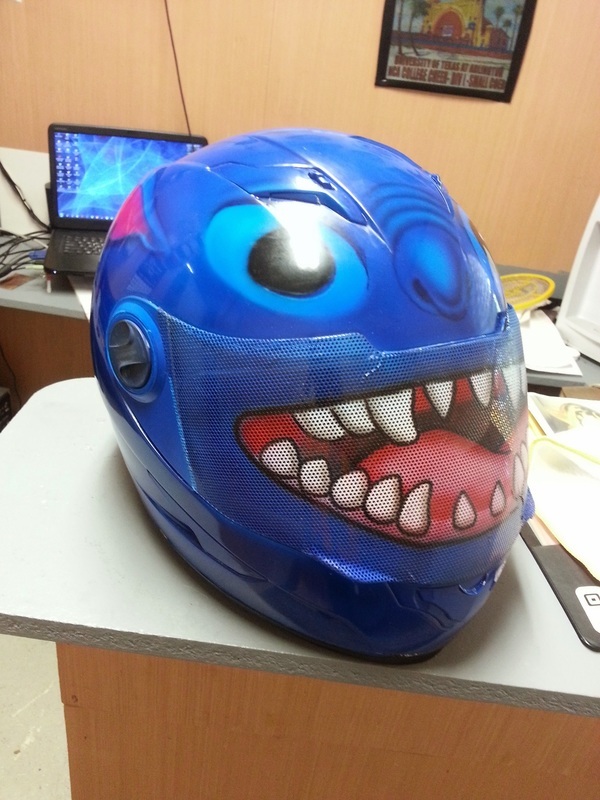 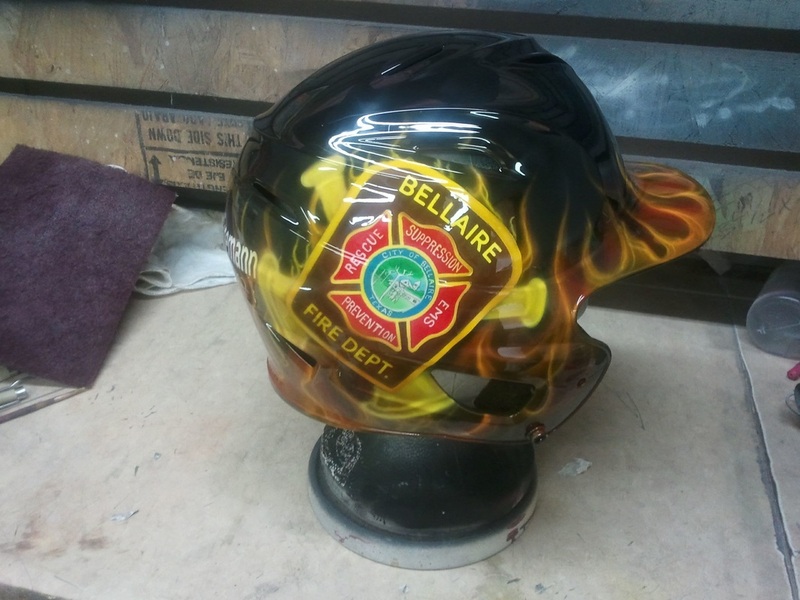 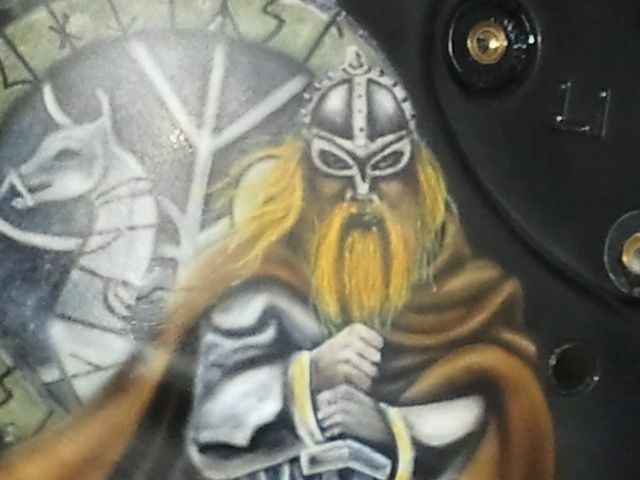 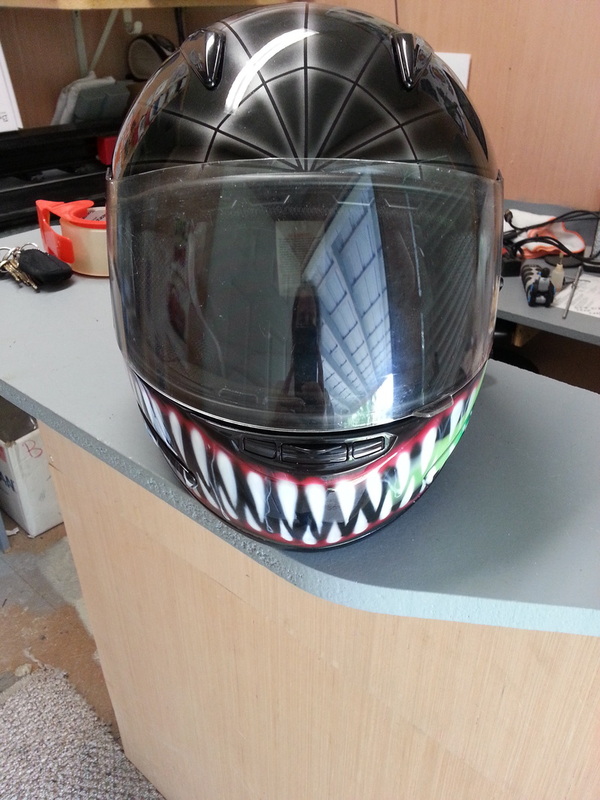 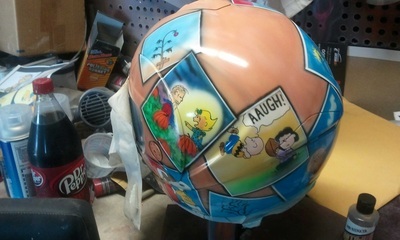 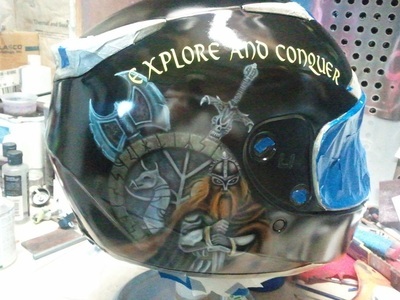 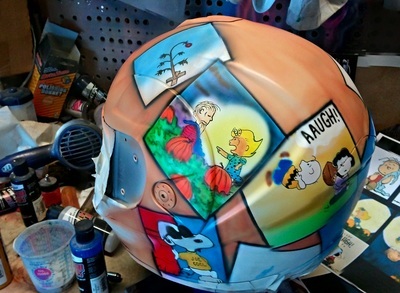 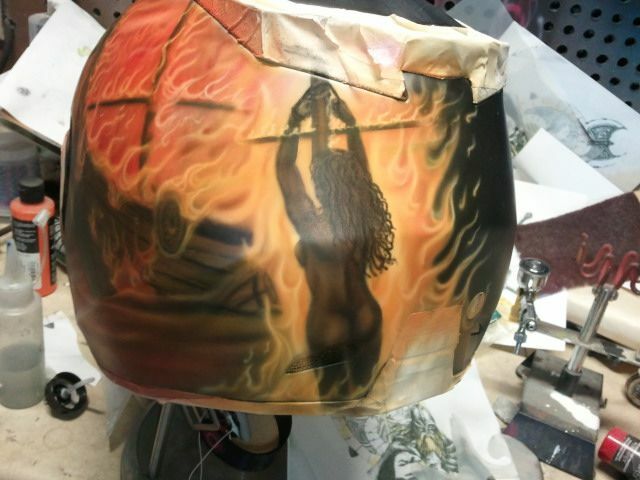 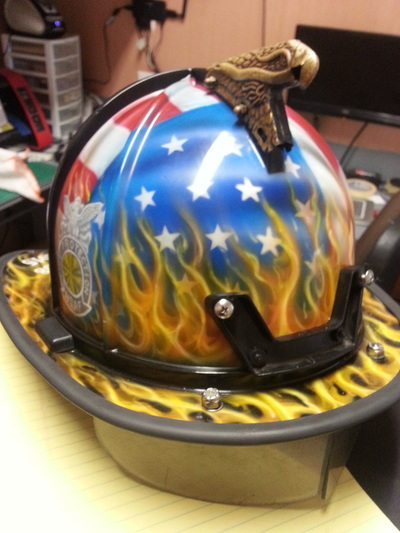 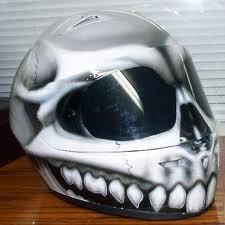 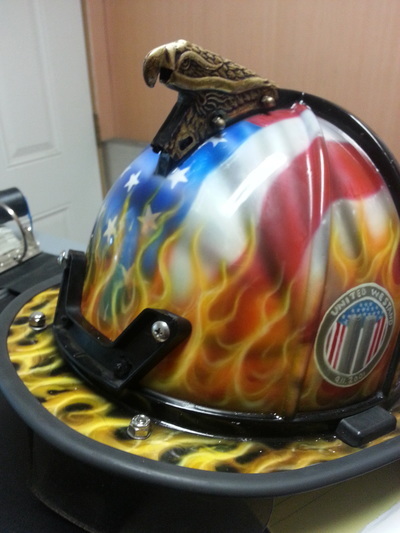 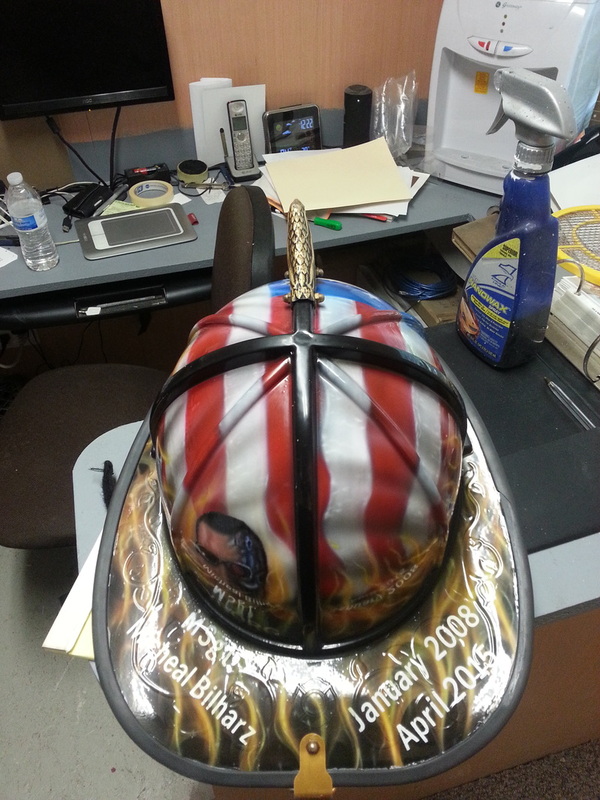 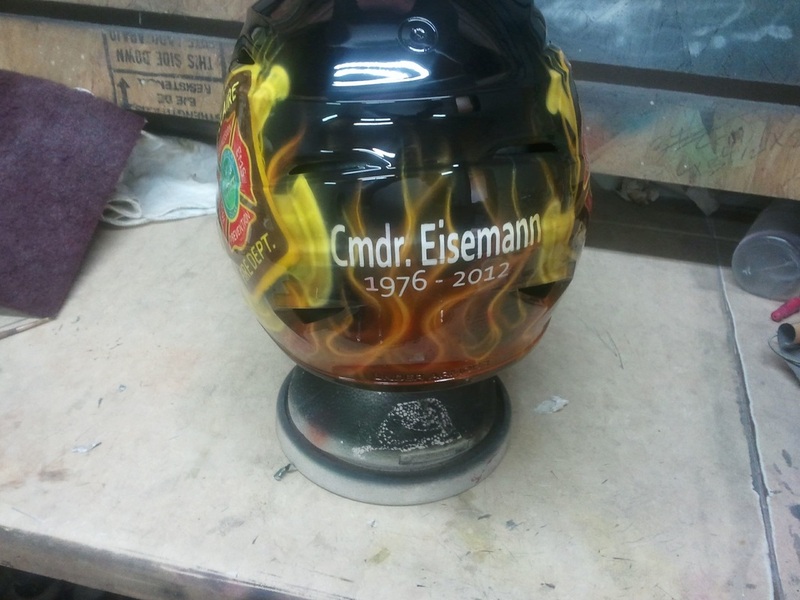 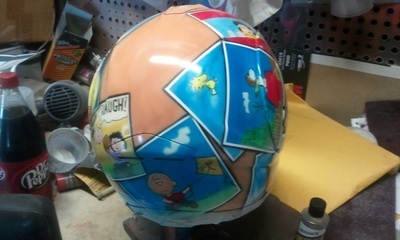 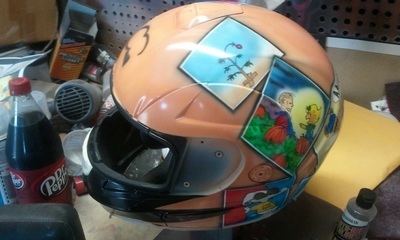 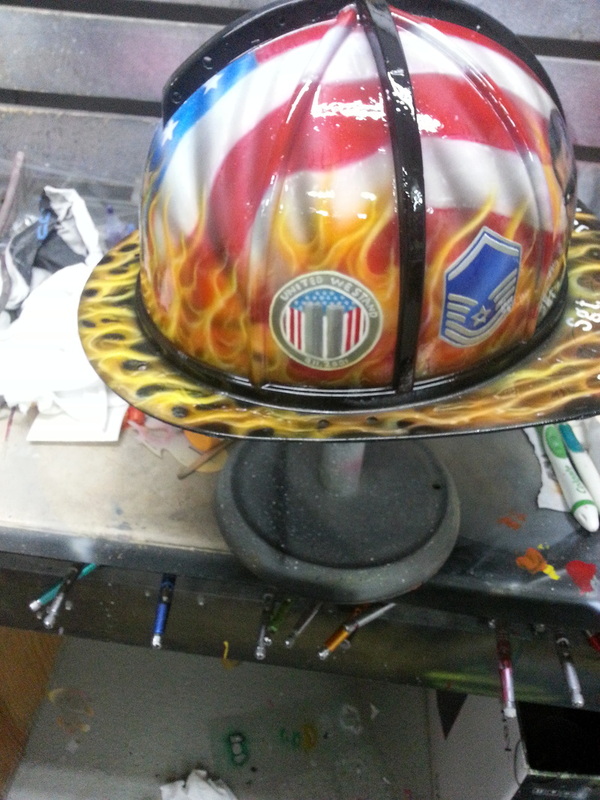 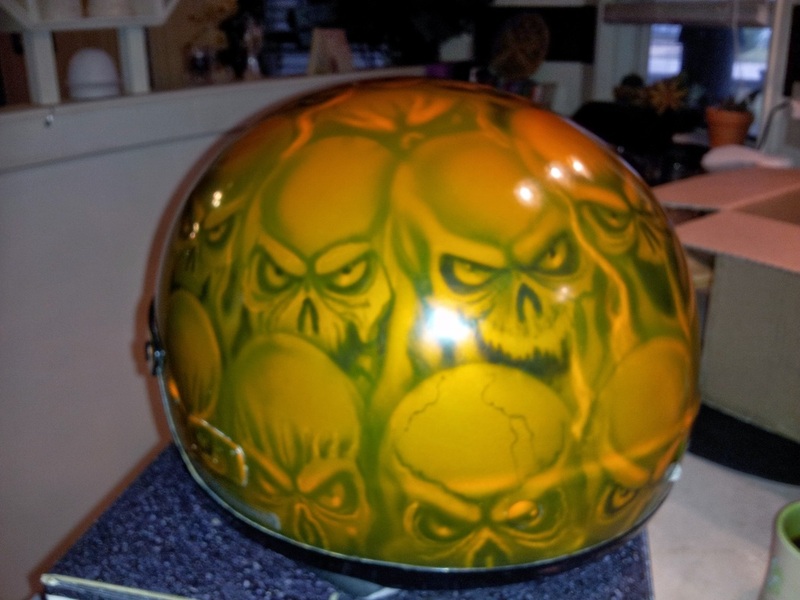 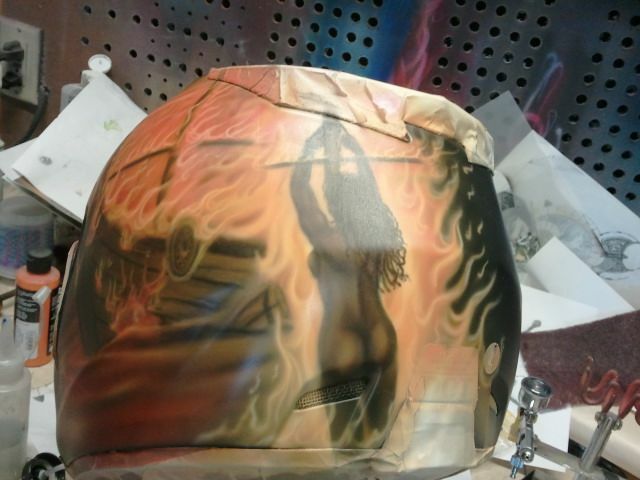 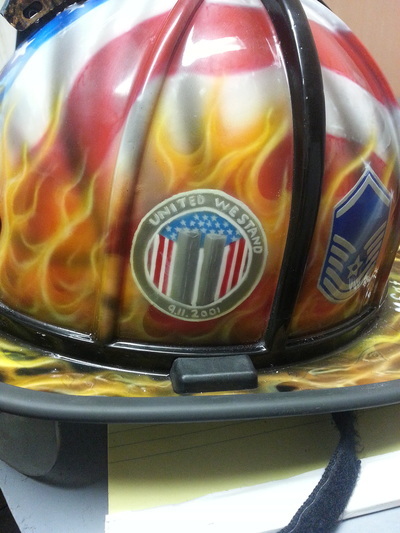 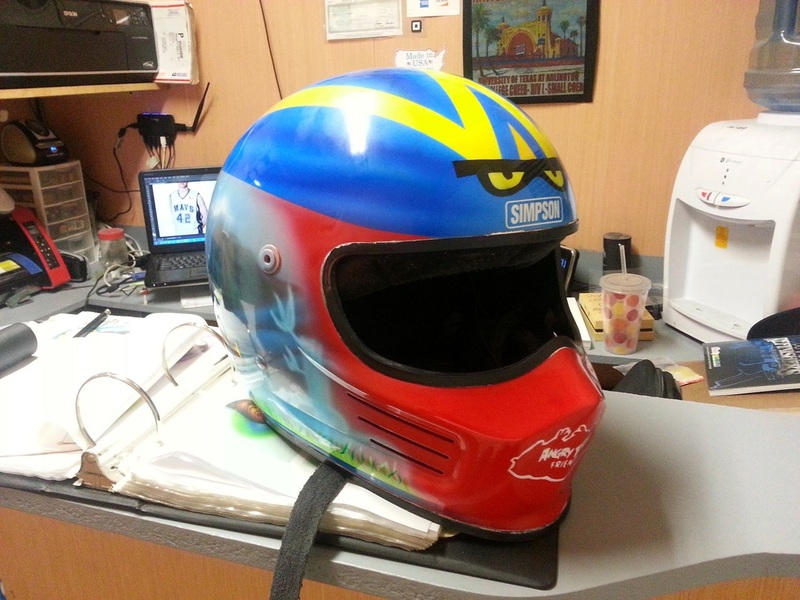 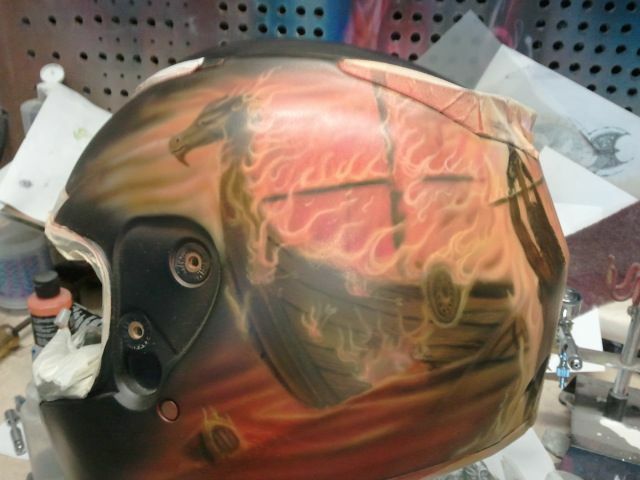 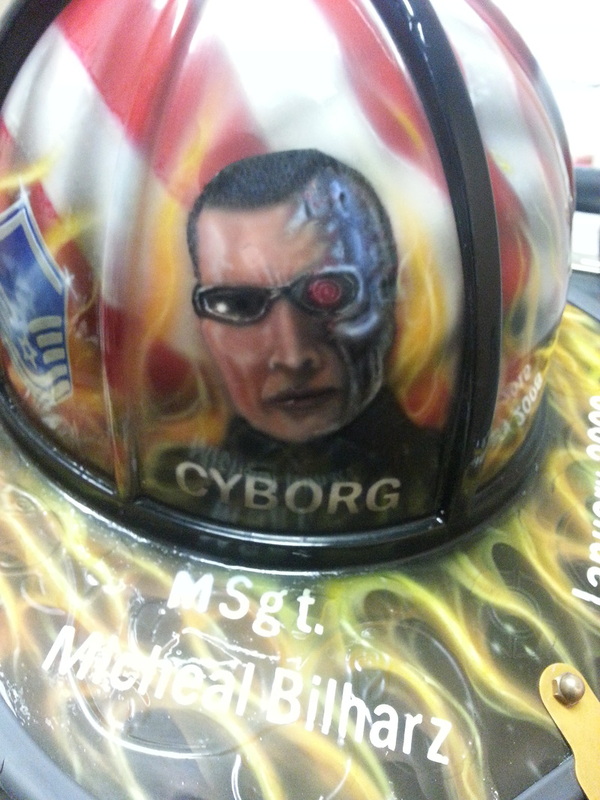 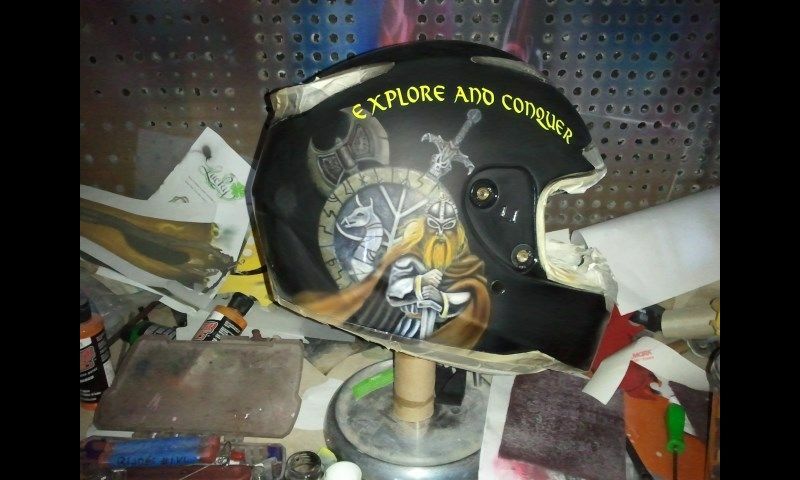 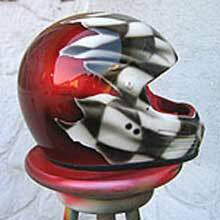 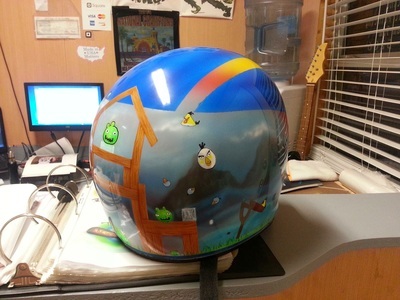 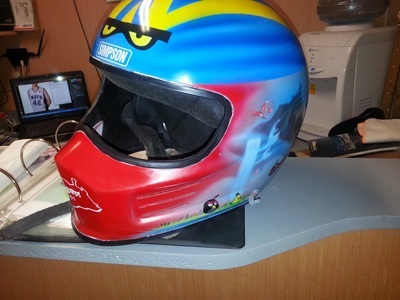 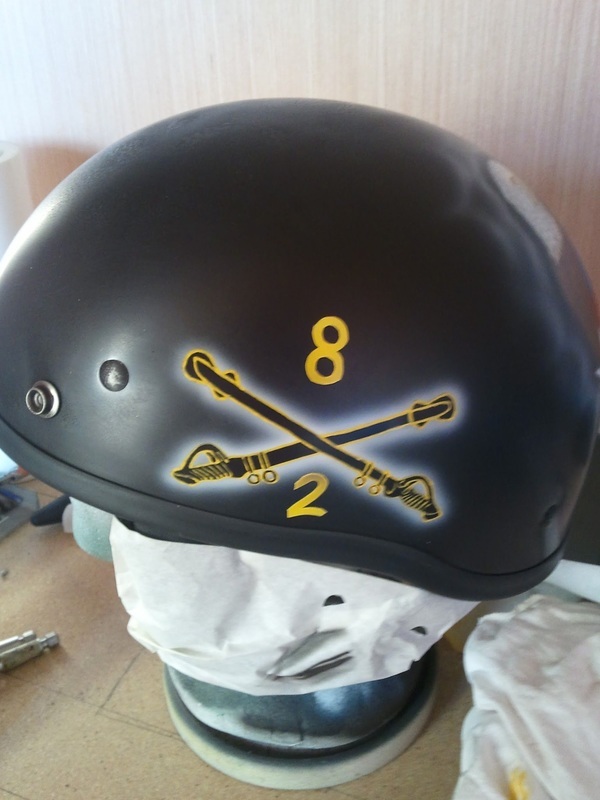 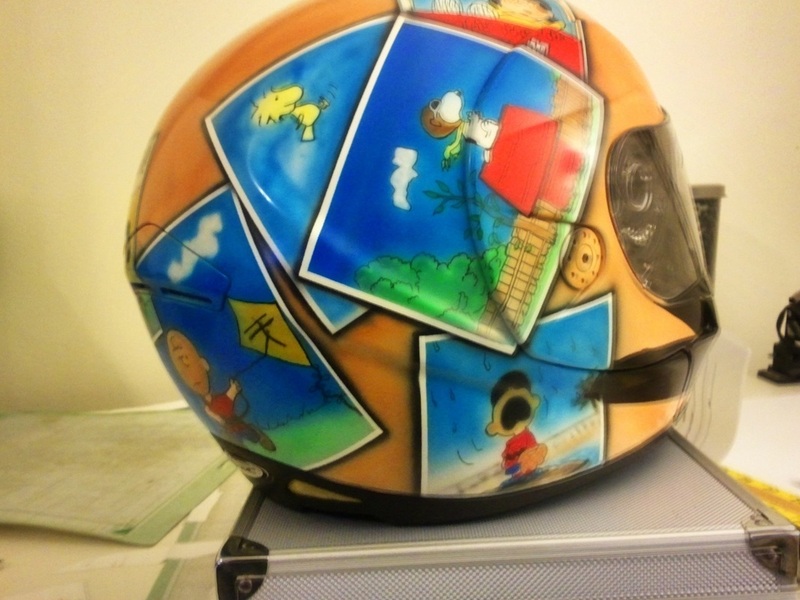 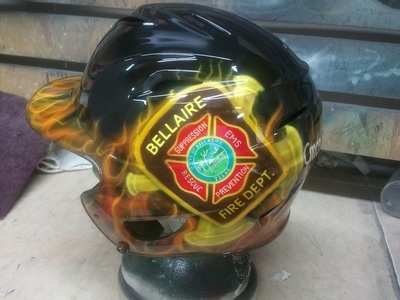 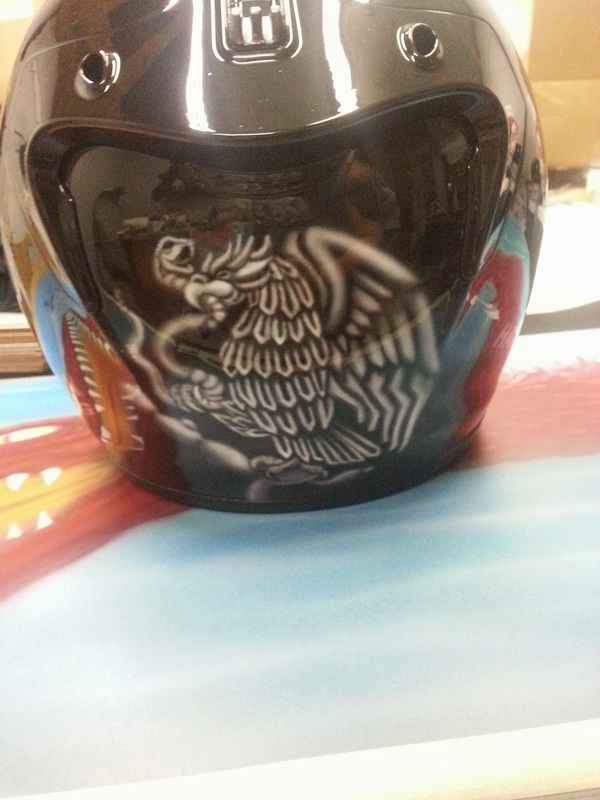 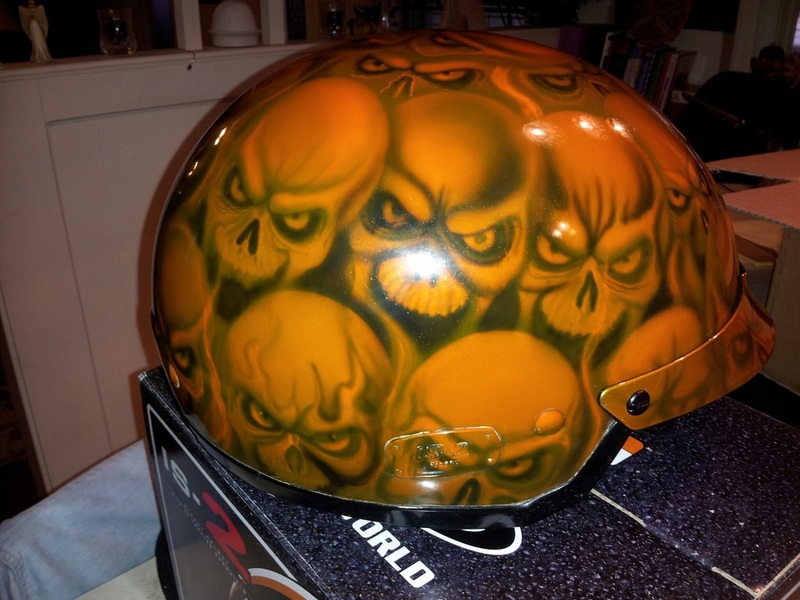 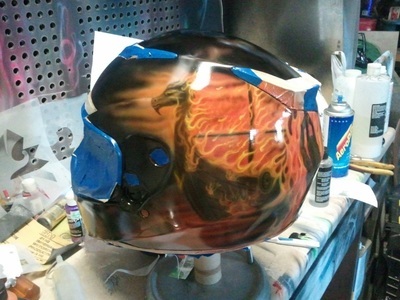 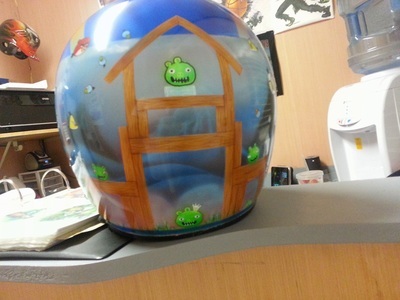 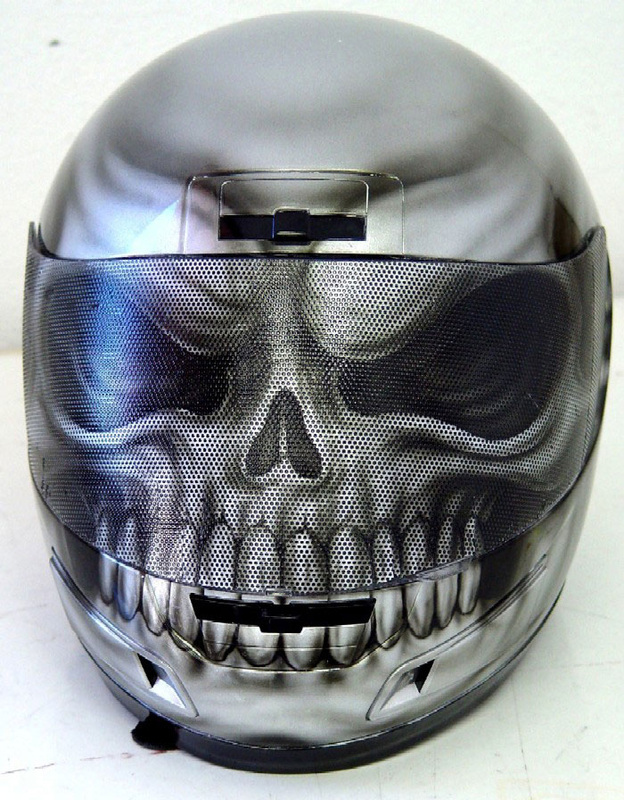 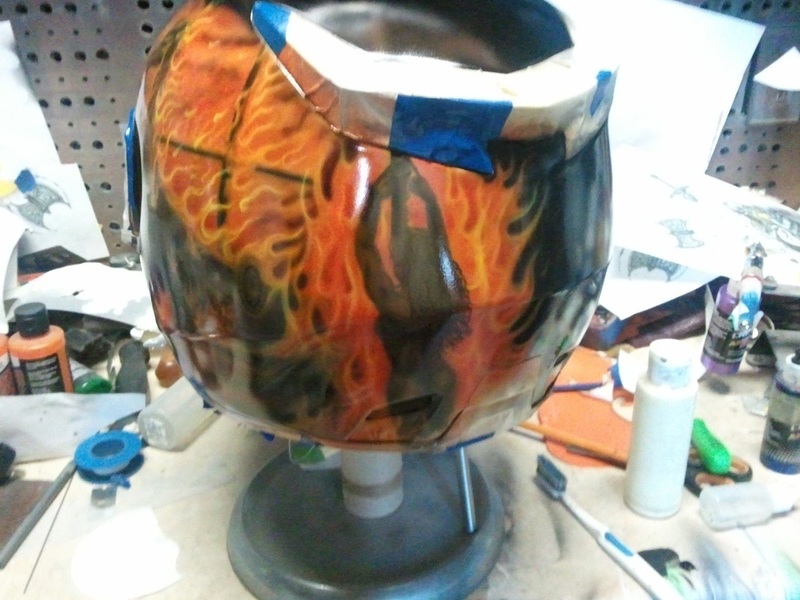 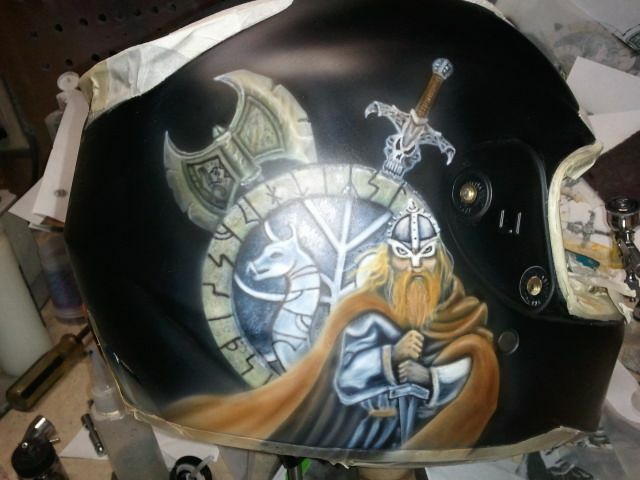 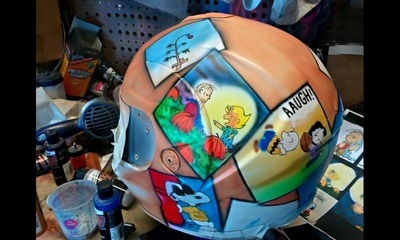 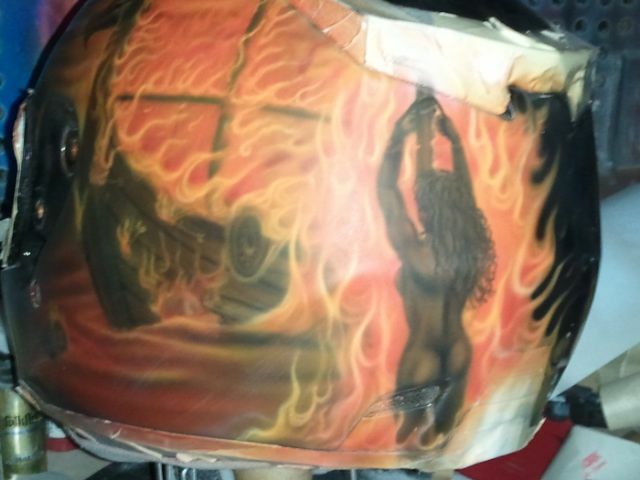 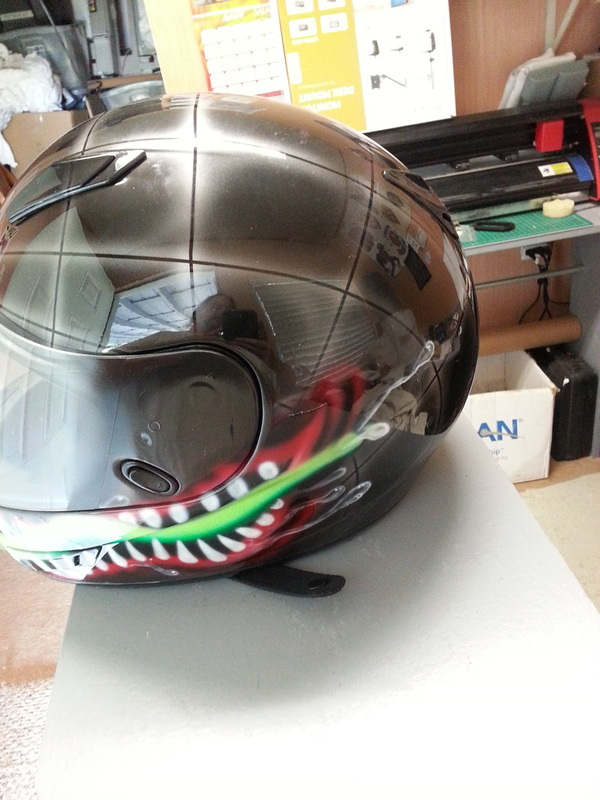 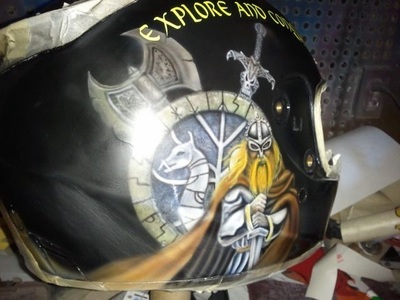 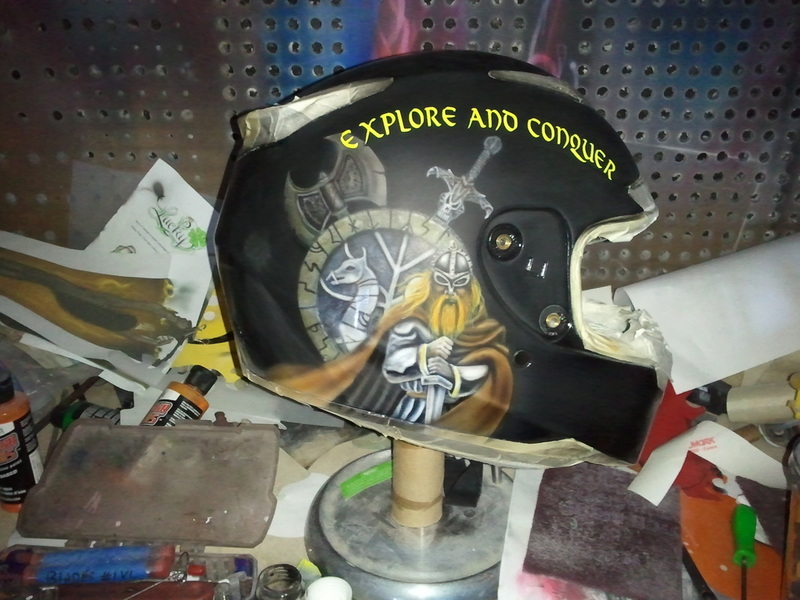 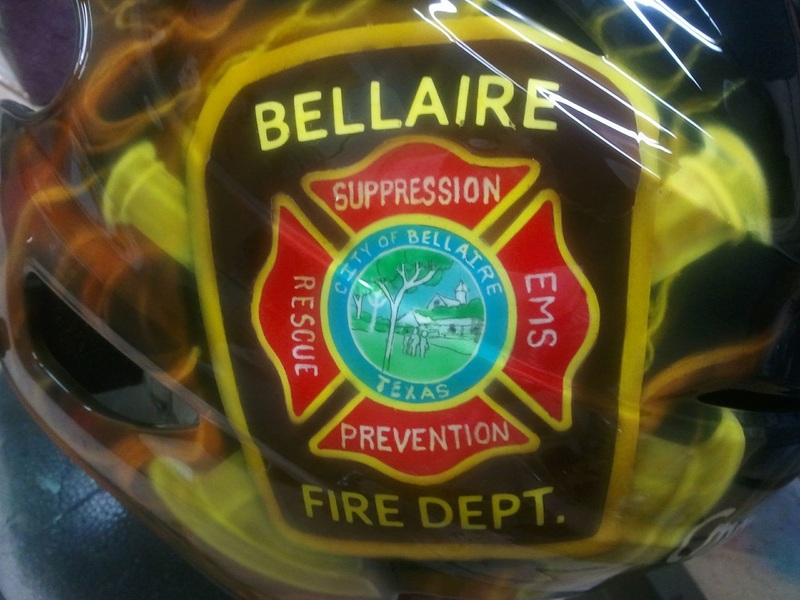 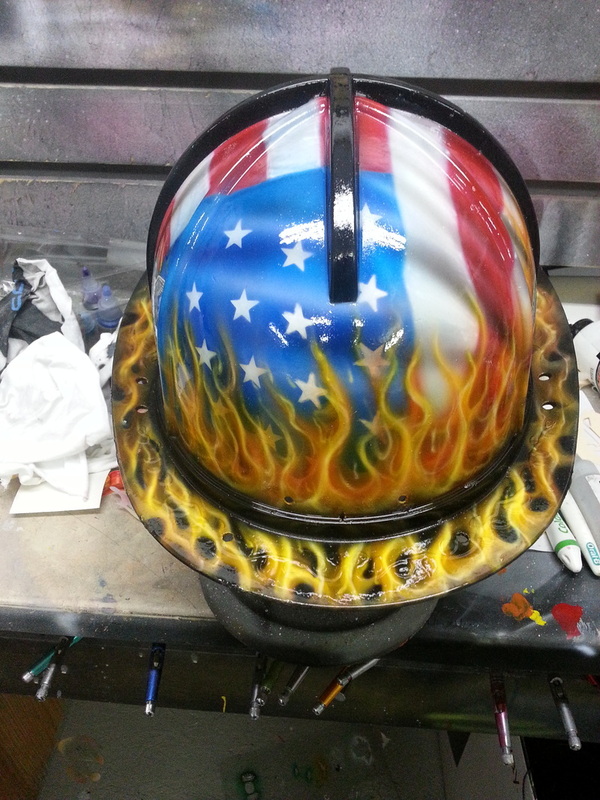 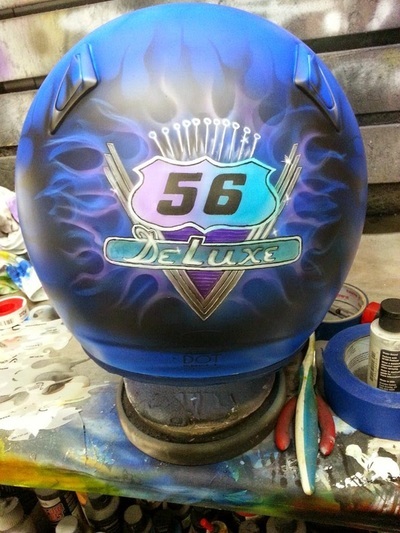 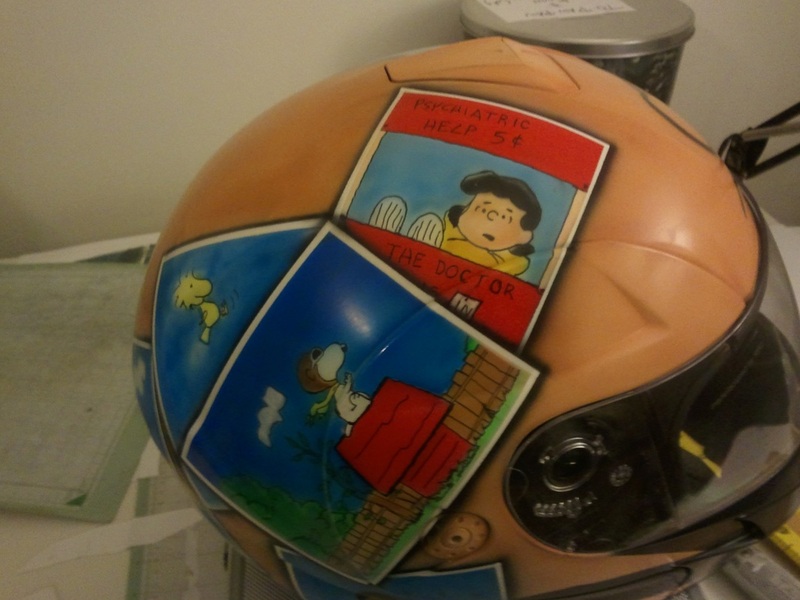 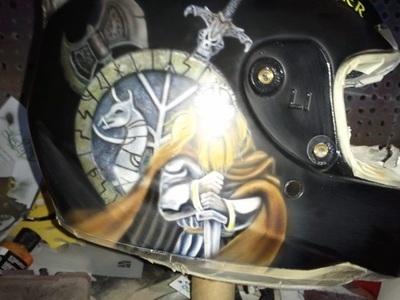 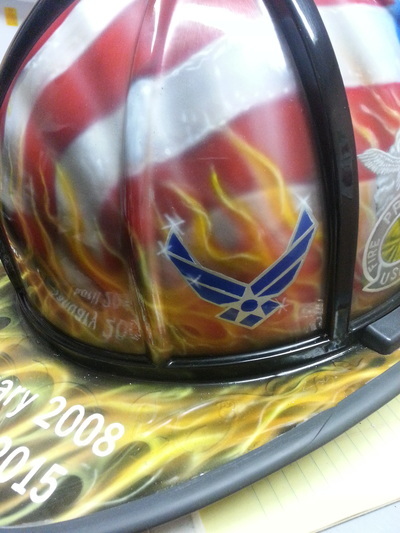 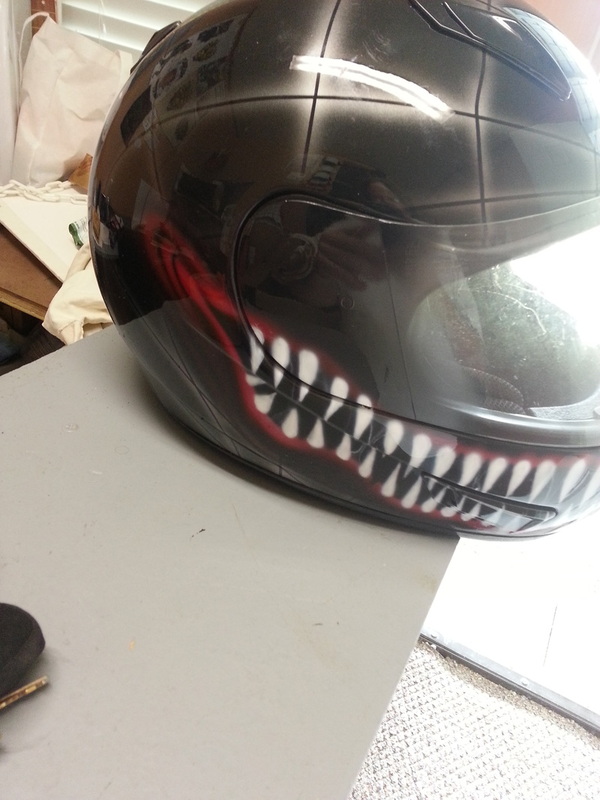 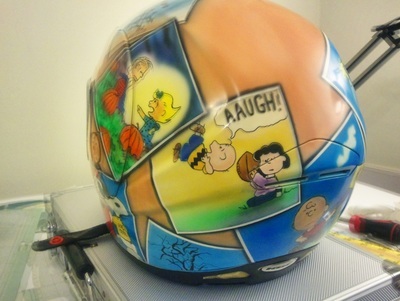 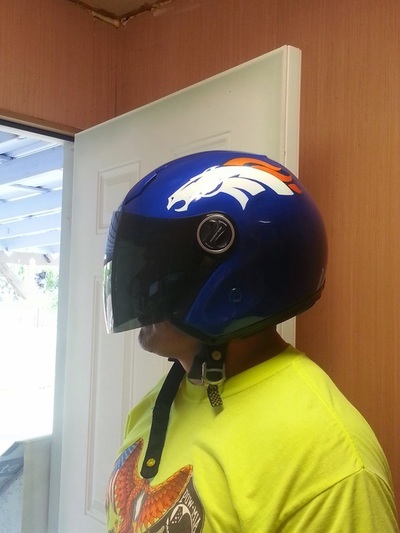 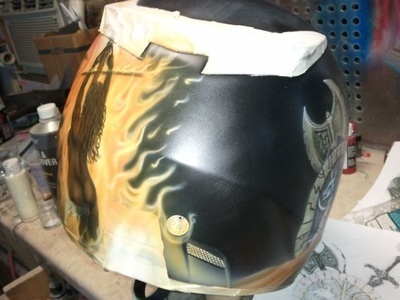 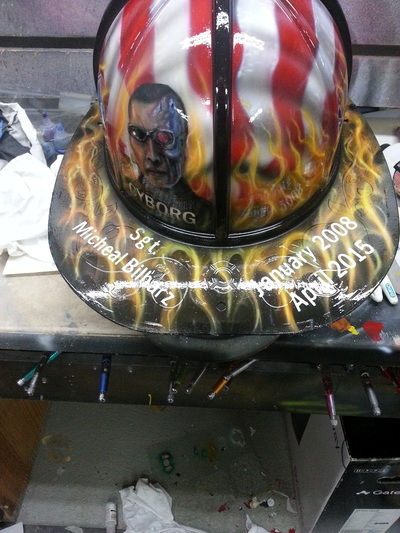 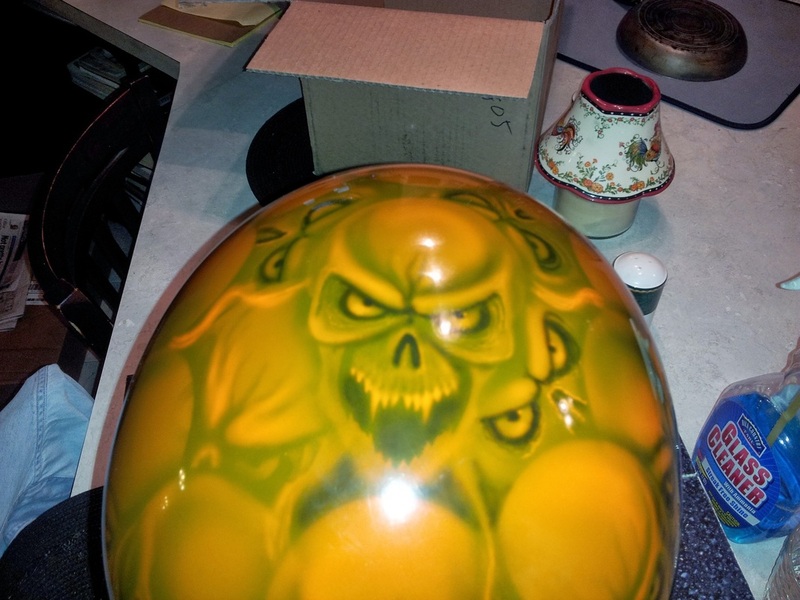 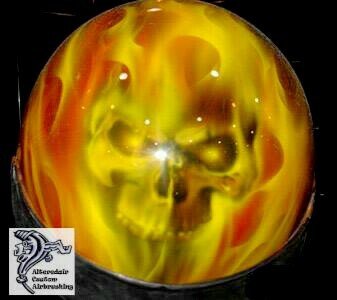 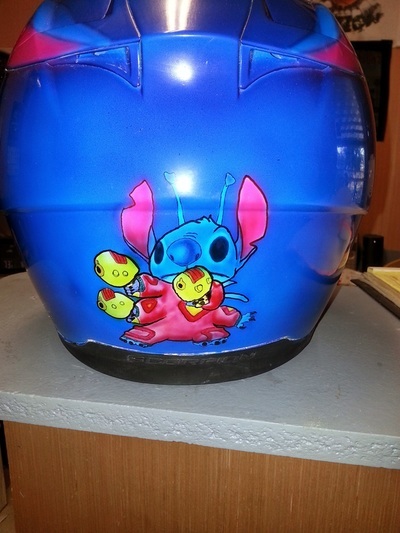 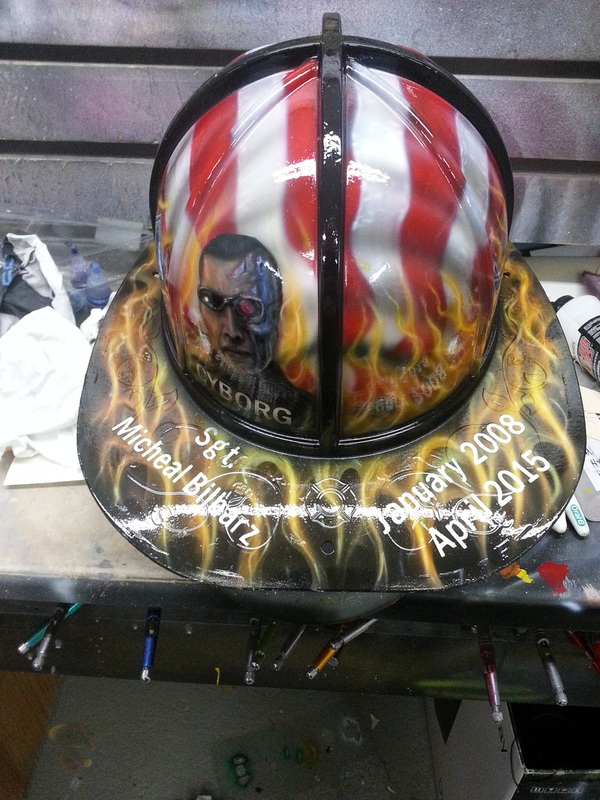 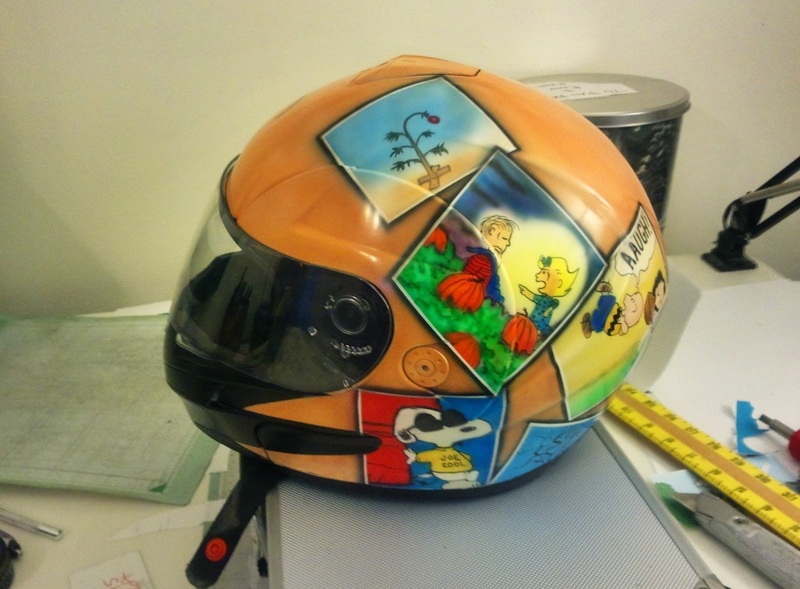 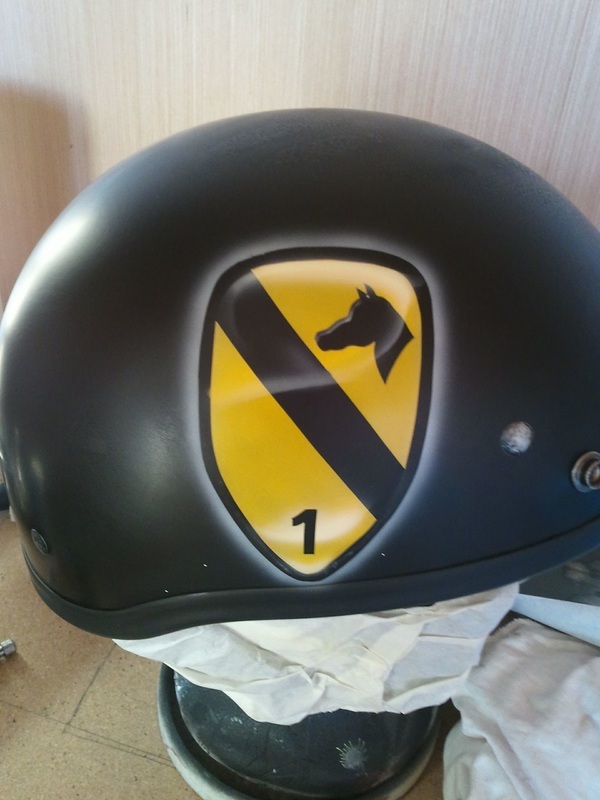 We can customize any style of helmet that you have, or we can order one for you, paint it and have it shipped to you. 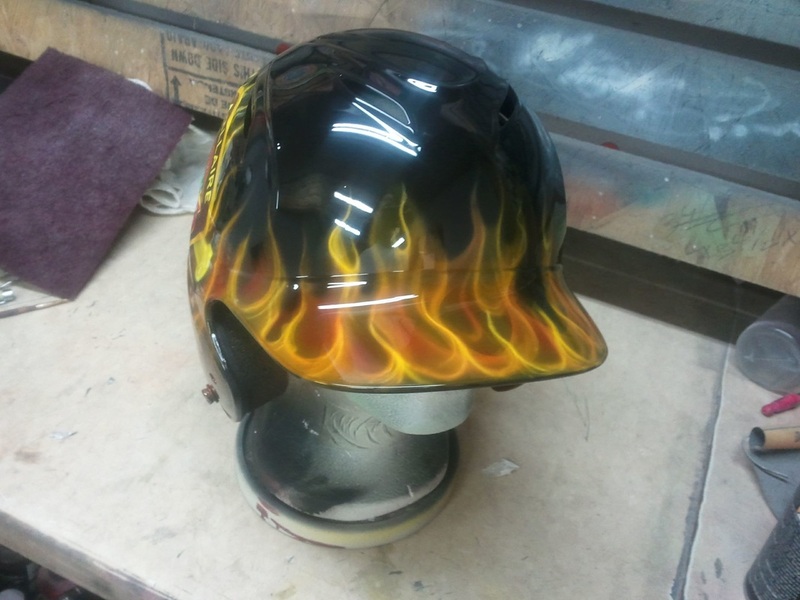 We don't increase the cost of the helmets that we get for you. 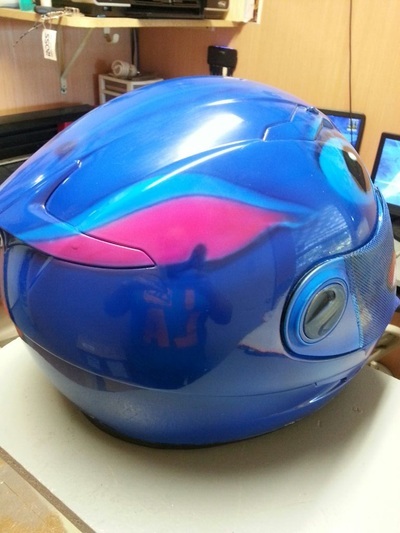 You pay what we pay including shipping... Our prices start at just 75.00 for basic bike color matching of any helmet. We can color match almost any stock bike color.